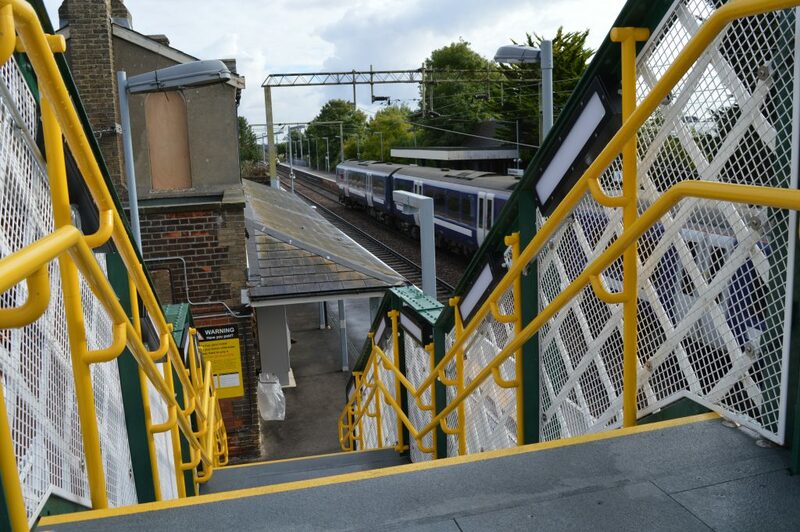 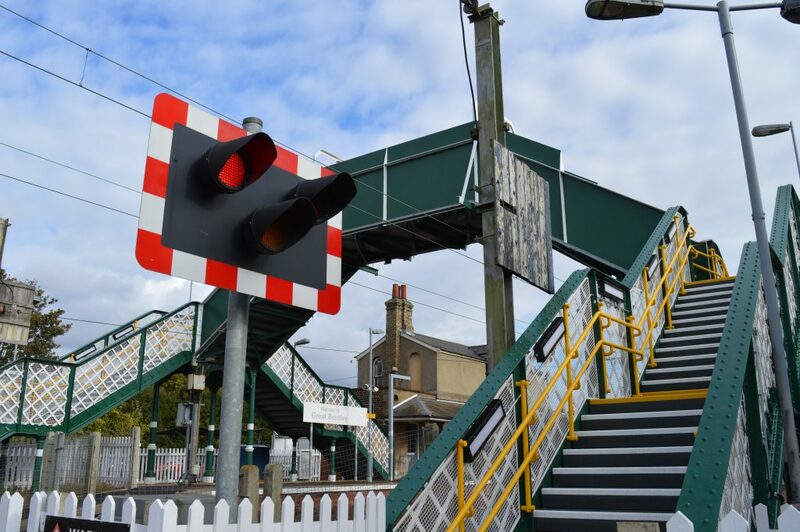 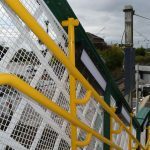 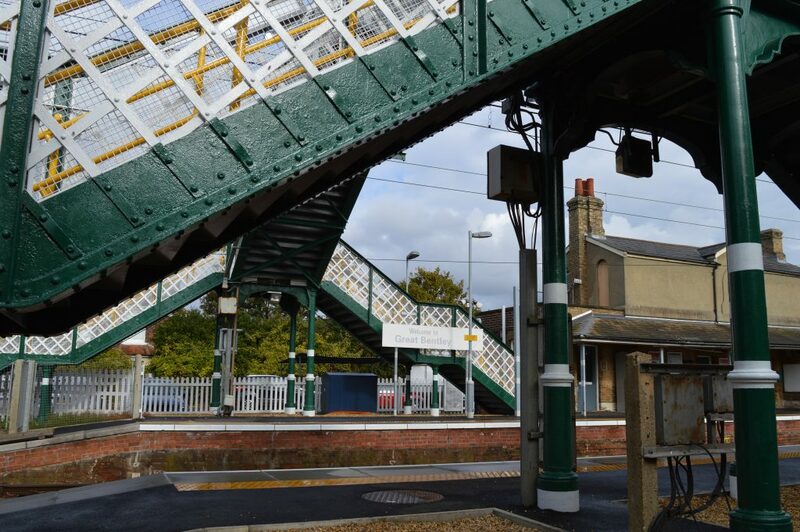 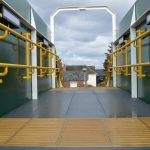 A railway station in Essex is looking brighter and fresher after Laidlaw, the trusted architectural hardware supplier, installed its market-leading Nylon Line handrails as part of a spruce-up. 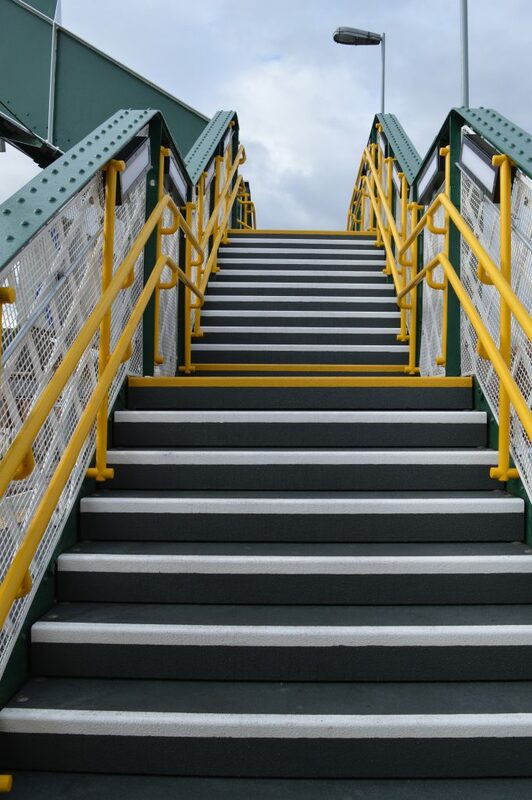 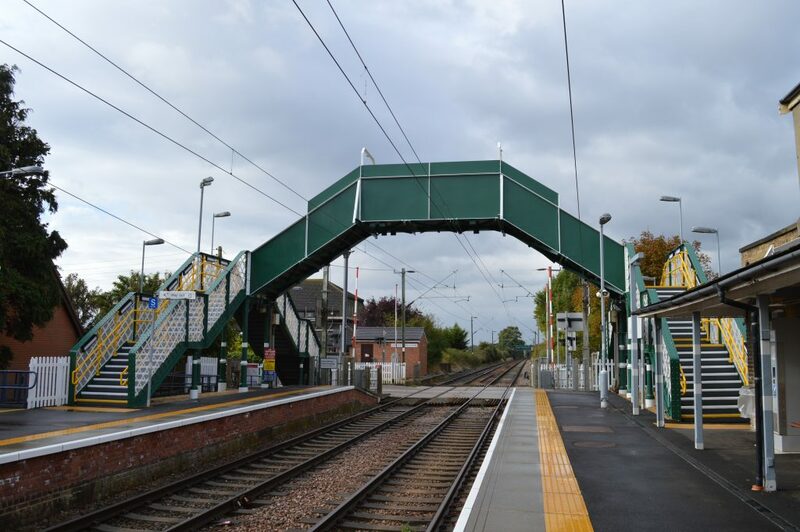 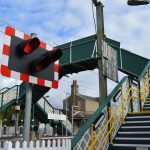 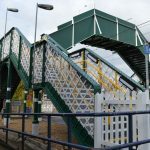 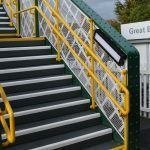 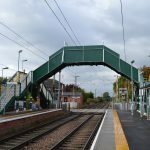 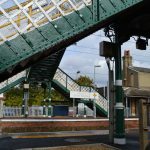 Laidlaw was asked to supply more than 180 linear metres of its premium nylon handrails for the bridge and stairs that connect the two platforms at Great Bentley Station, near Colchester. 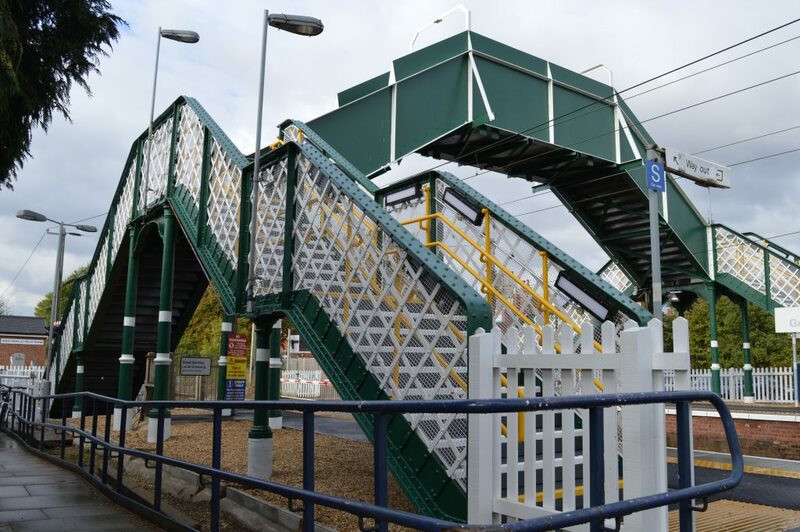 The £35,000 contract was the latest in a series of works carried out at railway stations across the country. 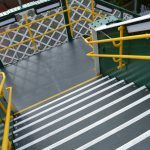 Installing its 40mm diameter Nylon Line handrail is one of the most effective ways for organisations to comply with guidance in Approved Document M and BS8300 – a reasonable adjustment that makes the station more easily accessible in accordance with The Equality Act. 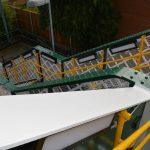 This is because the 4mm thick polyamide sleeve it uses has a low thermal conductivity and is 68 times warmer to touch than stainless steel and 950 times warmer than aluminium. 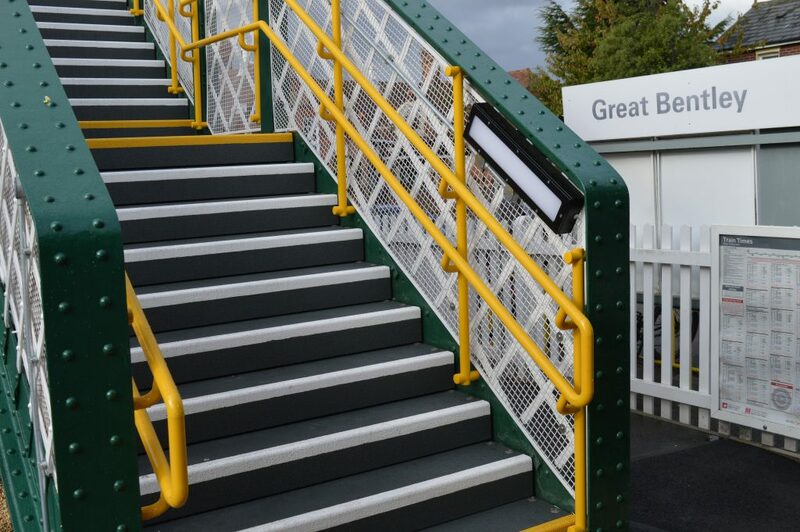 At Great Bentley Railway Station, the rails were brightly coloured with yellow 22, RAL: 1023 sleeves. 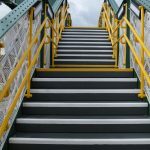 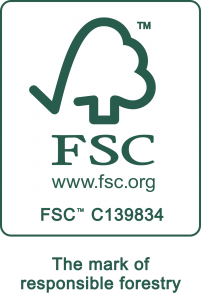 They have a smooth and brilliant surface, which will look good for years – even after continuous use. 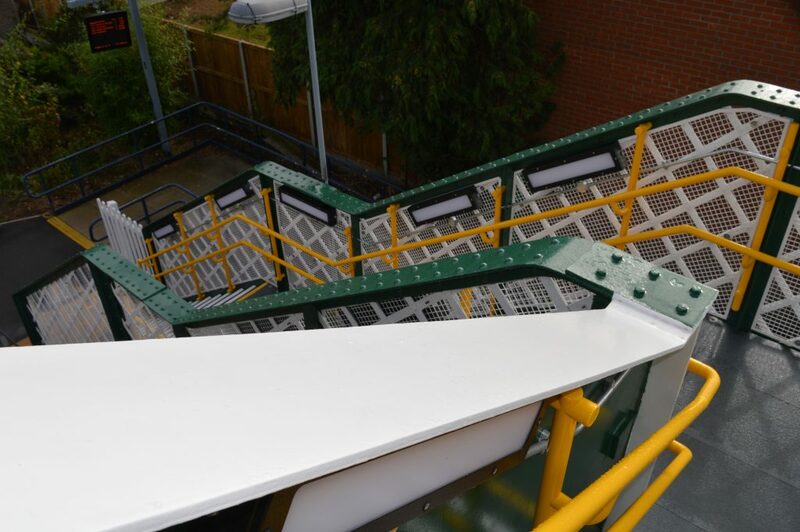 The handrails were carefully designed by Laidlaw to include side fixed with continuous top-rail and lower child rails throughout, while there were minimum fixing points, with each one strategically positioned to miss lights, cables, welds and rivets. 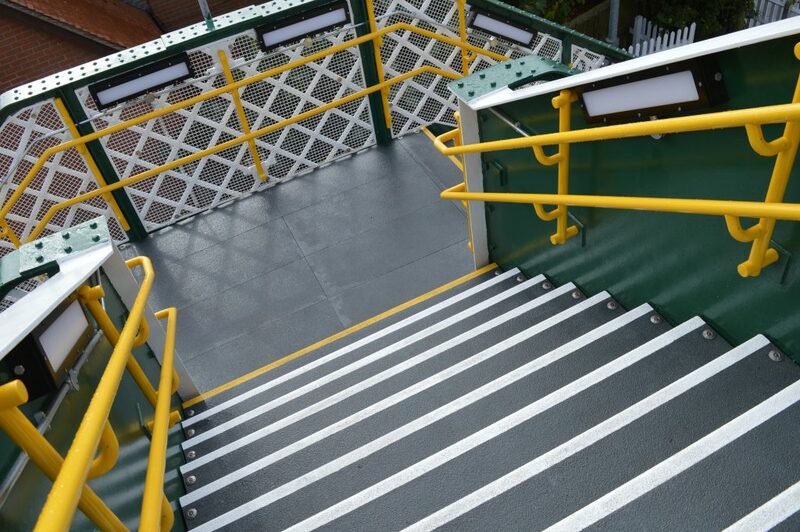 The Laidlaw Nylon Line is the ideal option for public areas and high-traffic locations such as railway stations. 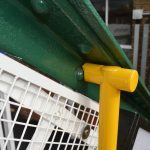 It combines structural strength with a galvanised steel core so it is strong and hard-wearing. 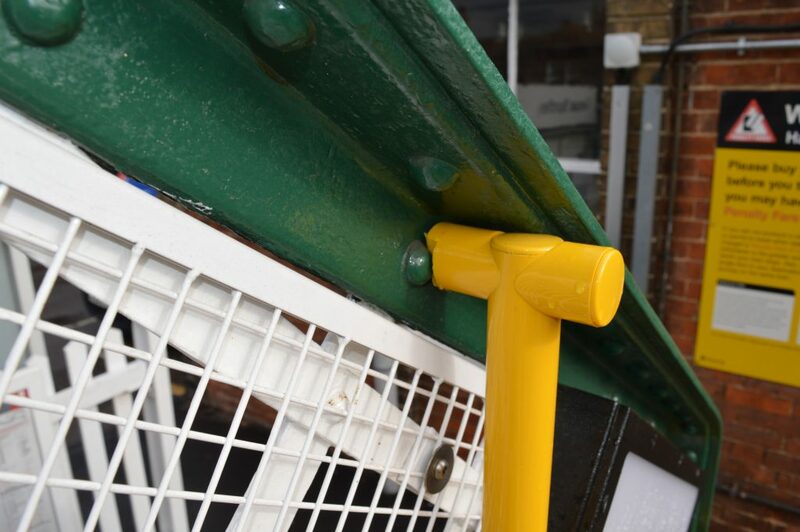 And because there is a wide range of panel and wall supports, there are plenty of options as to where it can be mounted. 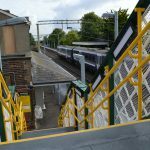 Laidlaw specified and installed six structural glass, hybrid systems at Culyers Yard residential development in the heart of Brentwood Town Centre. 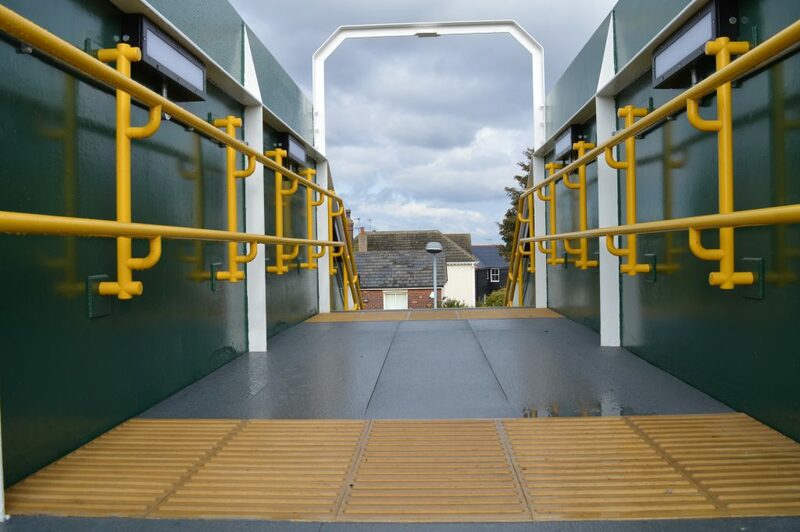 Laidlaw was contracted by Beard Construction Ltd to supply and install balustrading for a new £2.8 million single-story crematorium in Aylesbury. 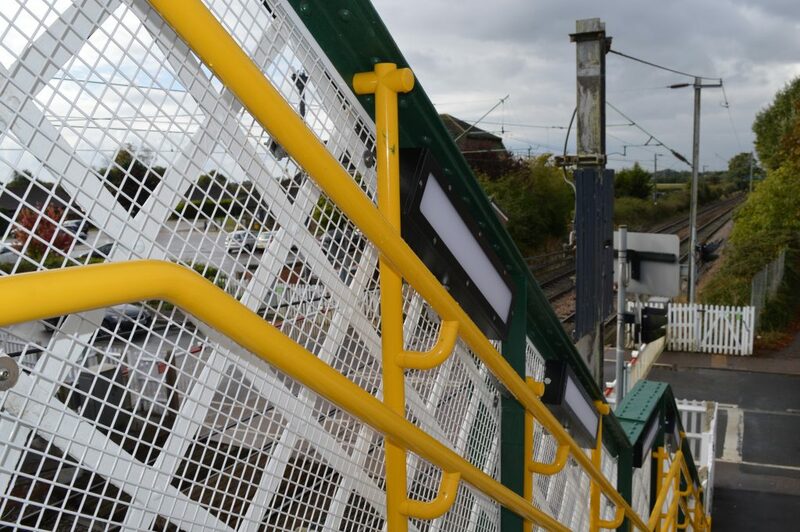 Laidlaw’s expertise was relied upon to install a structural glass balustrade for its new mezzanine.